hosted by the University of Colorado. 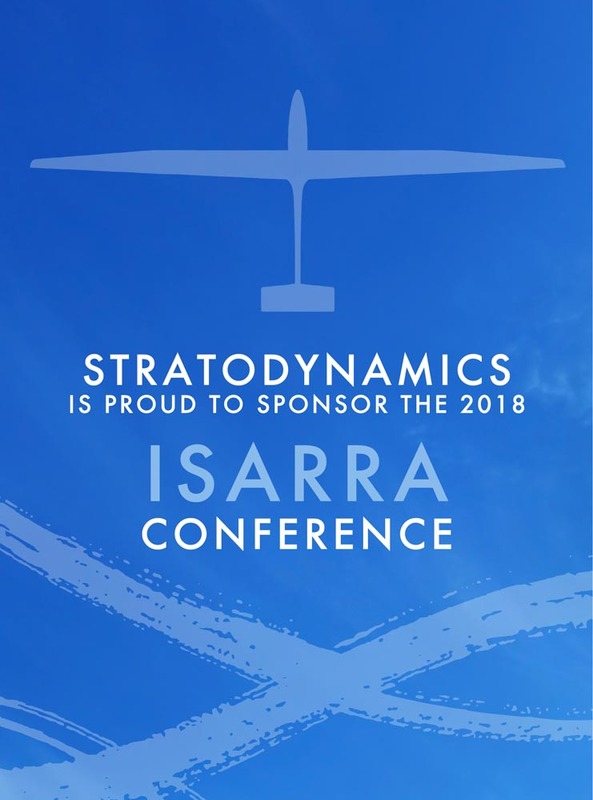 ISARRA is the International Society for Atmospheric Research using Remotely Piloted Aircraft. It’s goal: to support knowledge exchange within the science community on the use of RPAS (Remotely Piloted Aircraft Systems) for atmospheric and environmental research through meetings, web site and mutual support. At the Stratodynamics exhibit, CEO Gary Pundsack introduced the HiDRON platform for atmospheric research to key members of the science community ranging from Taiwan to Norway. The company received fantastic feedback on applications for the HiDRON platform. The company is now in talks with 2 American research teams to launch their atmospheric sensor payloads using the HiDRON retrievable balloon launched platform.